What’s evidence of a good design? An ability to stand the test of time. Tom Ritchey’s company now has breathed new air into the classic tread, specifically high-volume, sealant-laced air. 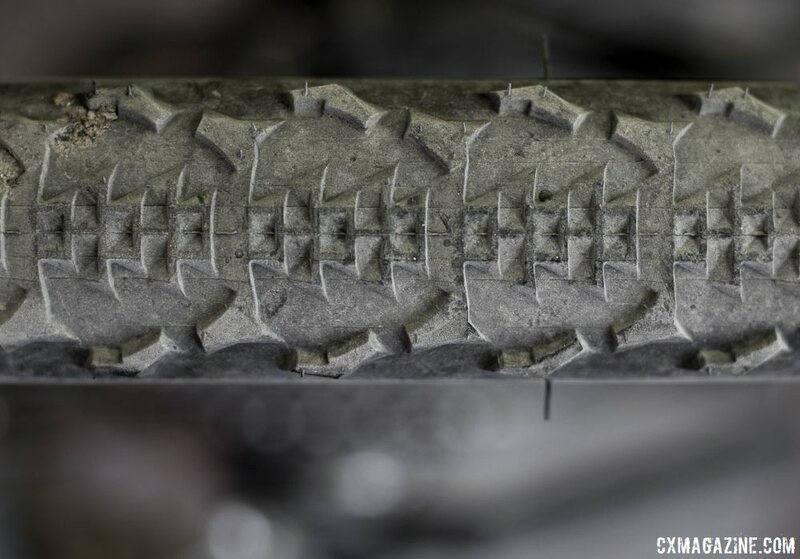 The company has a new WCS version of its 40mm Speedmax tire, and it inherits a tubeless casing and bead from its cyclocross siblings (the newer 35mm Shield and the relaunched Mount Cross, now named the 38mm Megabite). 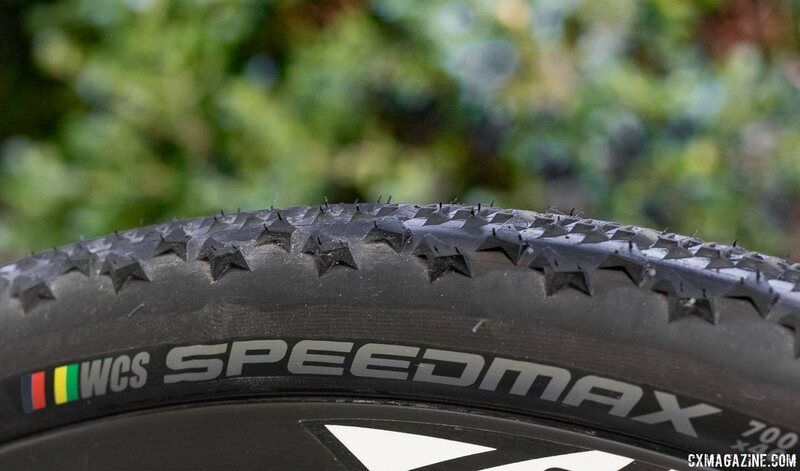 The Speedmax tread is a burly version of a semi-slick or file tread, making it a better choice for hardpack, dirt and gravel roads over mud or sloppy conditions. Compared to a file tread like the popular Kenda Happy Medium, based on our past experience with other Speedmax versions, the knobs should last a bit longer on rocky gravel rides. 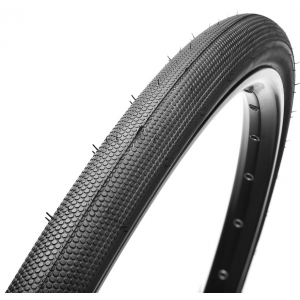 The $59.95 Speedmax WCS 40mm tire features tall, well-supported side knobs for confidence-inspiring cornering, but it’s worth noting that on tight clearance bikes, the tall shoulder knobs could be problematic. The tubeless 40mm edition of the Speedmax is likely a smart move by Ritchey, as the tire was already a great tread and volume for the growing segment of gravel and adventure bikes, but the non-tubeless casing and bead kept it off many riders’ radar. While the 40mm WCS tubeless version is new, the 30mm Speedmax version (historically a great choice for racing cyclocross on road bikes) is long gone. 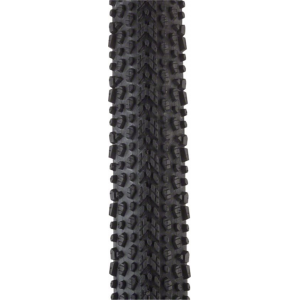 Also now discontinued are non-tubeless folding versions of the 32, 35 and 40mm Speedmax. Wire bead versions in those three widths remain, and retail for just $19.95. 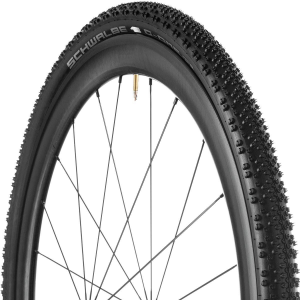 It’s also worth pointing out that Ritchey, with the release of its last three cyclocross tires (the 35mm Shield, 38mm Megabite and 40mm Speedmax) has basically thumbed the eye of the UCI. Although these tires will fail UCI tire width maximums on even the narrowest rims, Ritchey has made the smart bet that retail-paying consumers are not lining up to compete for UCI points, and at least in the U.S., don’t care about such restrictions and prefer going faster with less flats. Higher volume tires allow tubeless and inner tube racers ride lower pressure and have a more supple ride—helpful for racers who don’t want to turn to glue or race wheels. 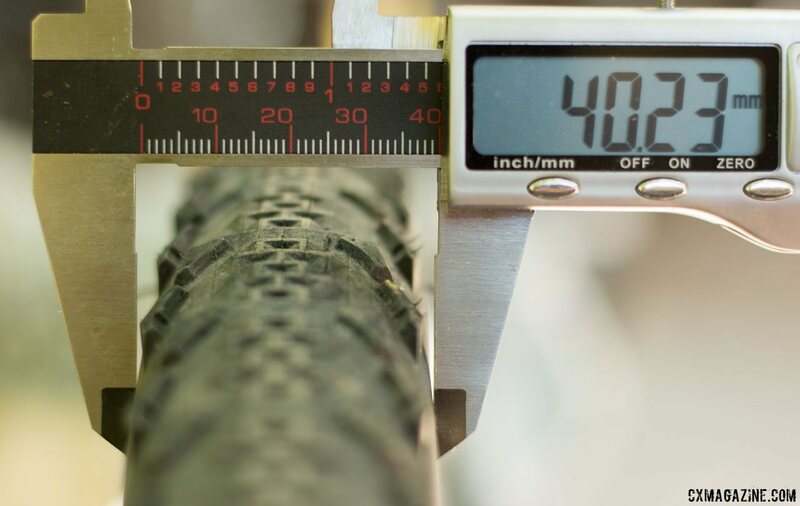 While the tires are so new that Ritchey doesn’t even list a weight, our test samples are within six grams of each other, averaging 531 grams. Tire widths often vary between manufacturers, and 40mm tires can vary widely in actual width. Rim width and air presure play a big role as well. Want a measurement of true width? The Ritchey WCS Speedmax measure 107mm bead-to-bead (why we’re now measuring B2B), just 15mm short of the recently-reviewed 50mm Soma Cazadero (an estimated 6mm narrower if mounted on the same rim, despite the 10mm difference in list width). Installation was simple on an Atomik 38 carbon rim (17.5mm internal). No tire levers were needed, and a tubeless compressor pump inflated it up on first try. 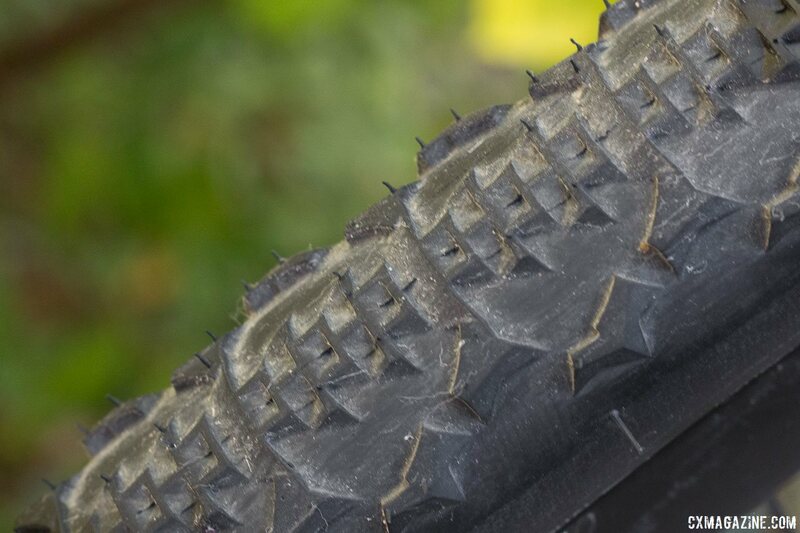 Initial rides on the tubeless version of this familiar tread have revealed no surprises. It still remains an excellent hard pack tire, especially as a rear tire. 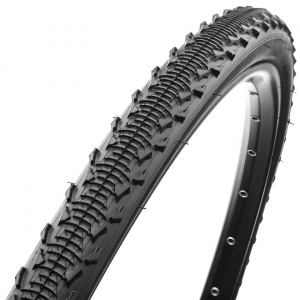 It offers more bite than your standard file tread, with excellent cornering traction. 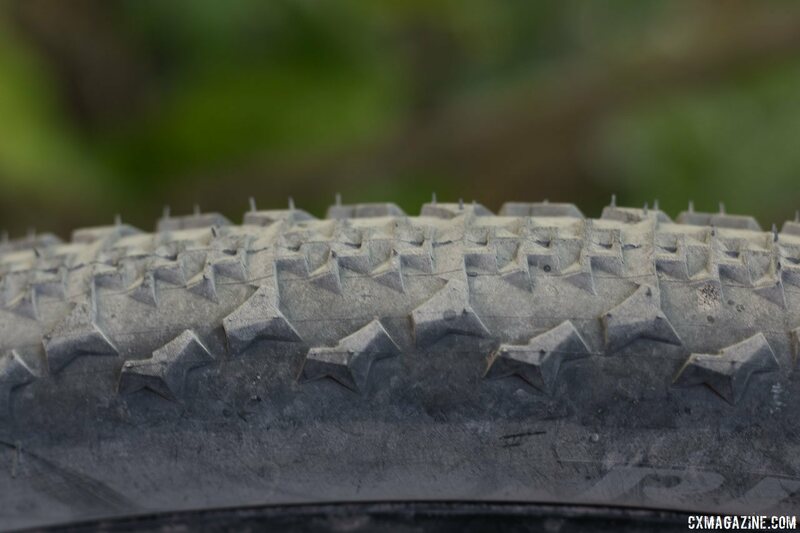 It’s less of a do-it-all tread than the Cazadero we’ve also been recently testing, but it’s better at doing one thing well, and that’s offer both grip and speed on hardpack and gravel surfaces. Stay tuned as we put more miles on the new 40mm Ritchey WCS Speedmax. Aww no more 32mm folding?! That was my go-to best value gravel tire, and light too. The 35mm folding version was already a great gravel tire that converted to tubeless very easily and reliably thanks to some noticeably thick and stiff sidewalls for a folding tire. I put them on my girlfriend’s bike last year, and she’s got about 1500mi of gravel riding on them since then–some pretty gnarly–without a single burp or puncture. The 35mm was also about a 350g tire. The 40mm version is pretty attractive as far as volume and tread, but 530g is awfully heavy–even by comparison with many competitors’ similar tubeless-specific 40mm tires. I’m interested in what rims, sealant and pressure you ran the 35’s at to make them tubeless? We can’t advise other customers to do the same, however, we do appreciate hearing hacks for conversion. 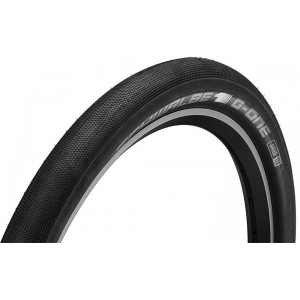 Also, regarding weight, when developing this tire, we played with a thinner sidewall, more similar to the race versions Frischi rode. But they felt too soft in corners and off camber sections at lower pressure. Given the market, we added Stronghold casing to these tires to make them more robust in cases when the terrain may turn extra rocky. In testing the new version, we didn’t find any adverse effects due to weight, but the handling was noticably better. Very cool to get your reply, so thanks. The rims we used were made by Alex, but branded “Cosine” for Wiggle UK. They’ve since stopped selling them, which is too bad, because they were a great deal at about $225 and pretty light weight (right at 1600g)–I even bought a set for myself as a second set of wheels after she had used them for several months. We used Stan’s sealant, which is all I’ve ever tried. To get the tires to seal up, we did have to add a few extra layers of electrical tape to the rims over a couple of layers of Stan’s tape to seal the spoke holes. This has been my standard route for building up rim beds when a tighter seal is needed to get tires to seat properly and seal. I find that it works better than Gorilla Tape because the glue doesn’t break down inside the tire. It’s also significantly lighter. After we got the tires seated she did have to ride around the neighborhood a few times to get the sidewalls to seal up. I will say that we’ve avoided super-low pressure with these, since they are a conversion and I wanted to minimize the possibility of burping the tires. We’ve typically run about 38-40psi in the rear, and about about 35psi in the front for my girlfriend’s bike (she weighs about 135lbs). That may seem like pretty high pressure to some, but I hardly ever run anything below 32-33psi for gravel–even with a 40mm tire like the WTB Nano. Just haven’t seen any need for any lower pressure on what I ride. Once again, thanks for the reply and additional info. I appreciate it.